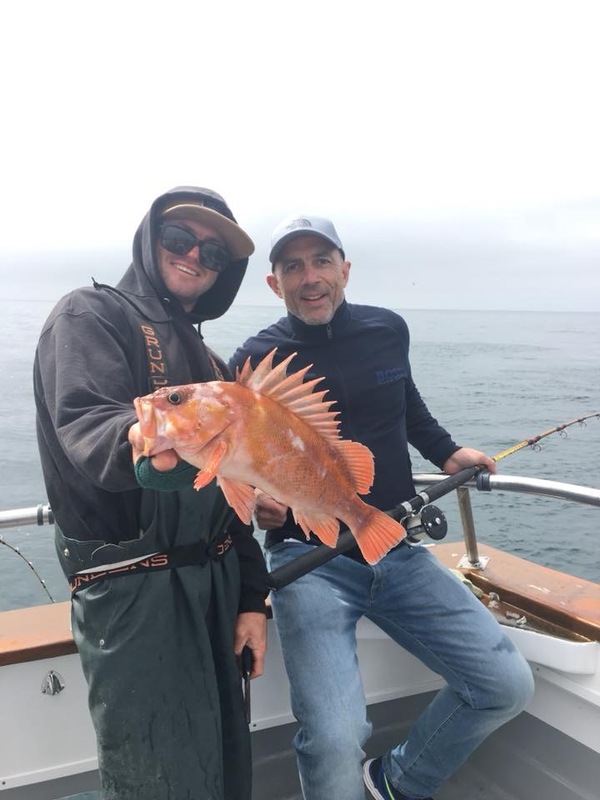 Stardust - Seriously great 1/2 day fishing! 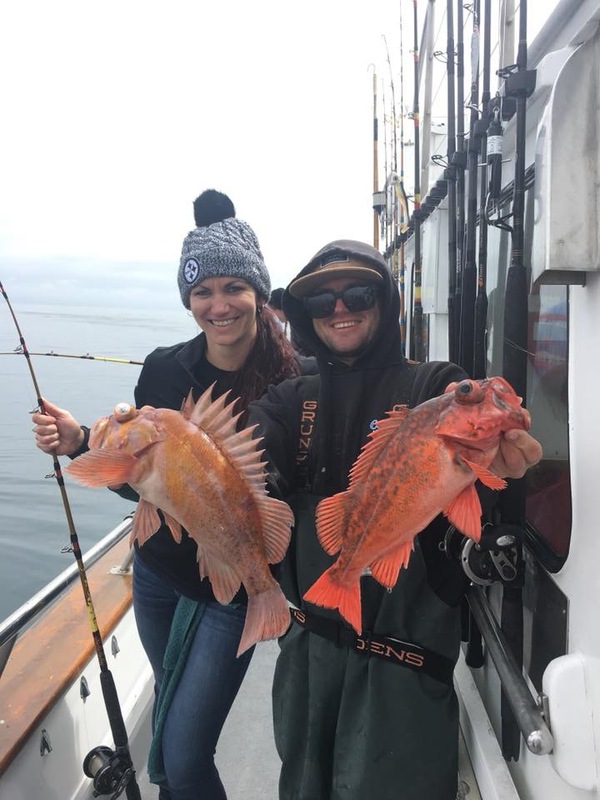 Seriously great 1/2 day fishing! 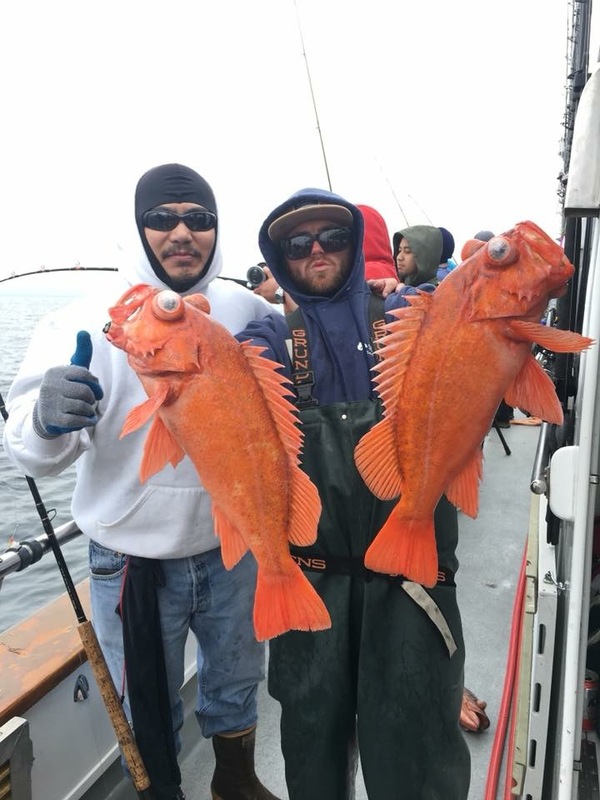 Beautiful day to be fishing! 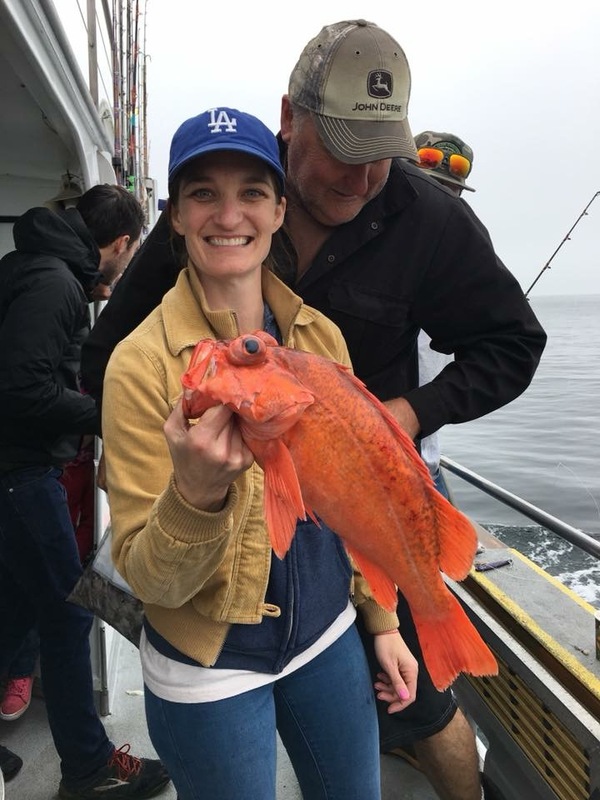 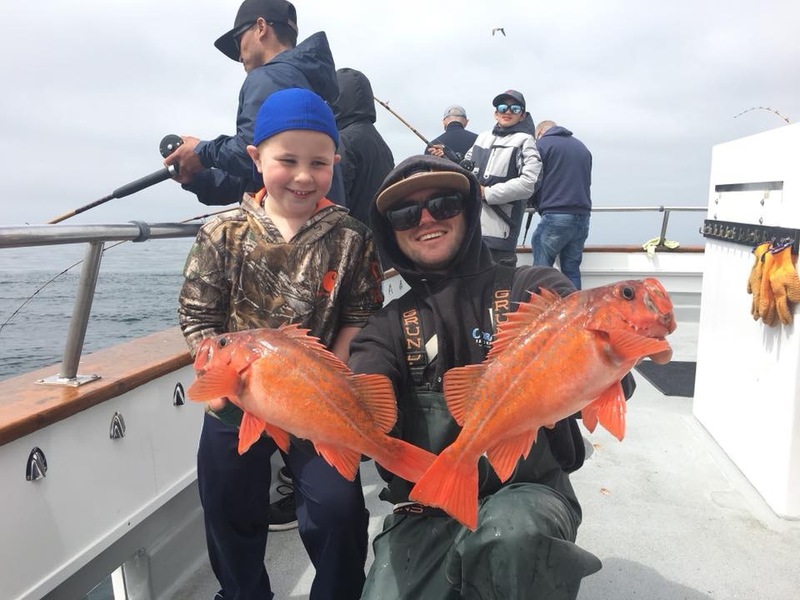 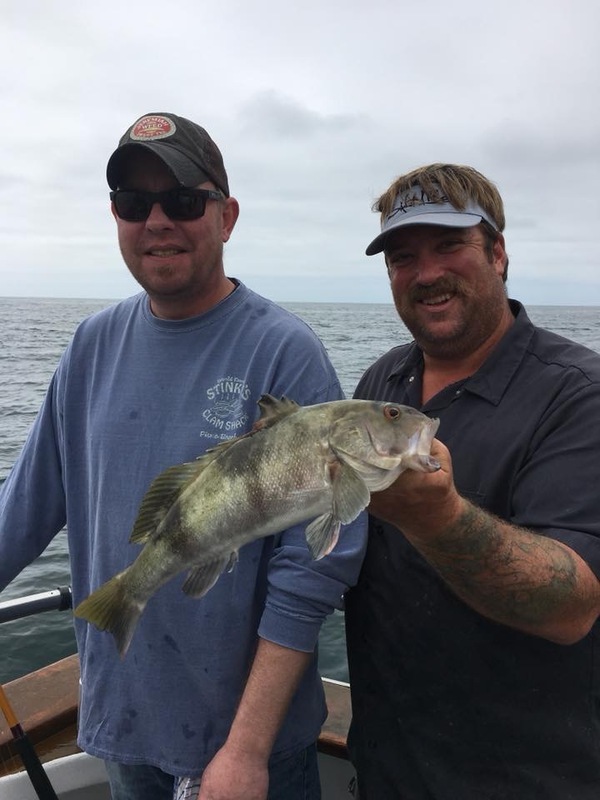 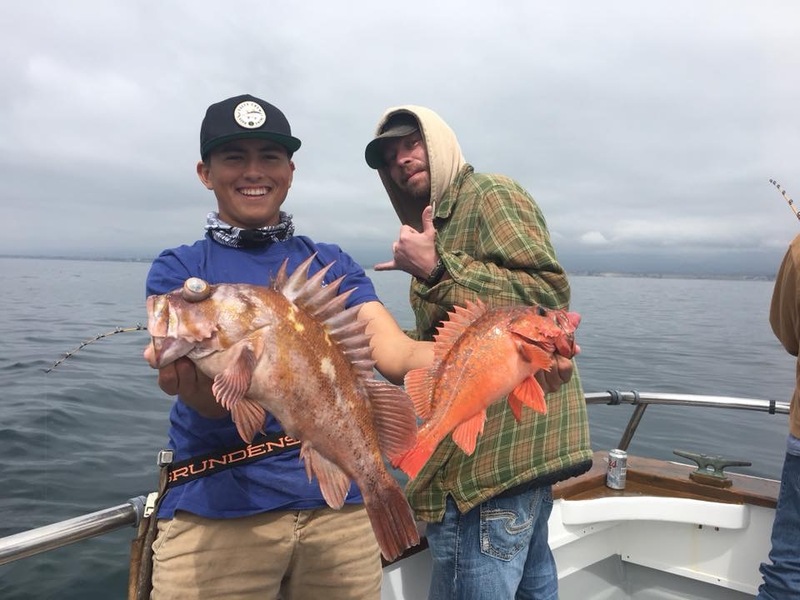 Rockfish Limits + some nice Lingcod!